It is now almost here! the newest and largest addition to the Soho House group will be Istanbul this winter. The members club shared the progress with images today with its member community. There was also a small informal BBQ hosted at Shoreditch House to introduce the new club which will have a members-only section but also open to all visitors. Here is what the Club has to share at this point which looks like an exciting addition to the Istanbul scene. Soho House has locations in America and Europe, including London, New York, Miami, and Berlin. 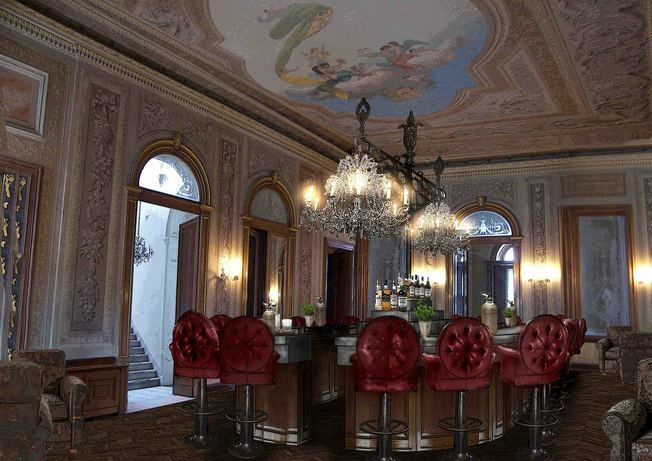 The club will occupy the Grand Palazzo Corpi, a space originally built as a residence for a wealthy Genoese family in 1882, before being turned into Istanbul’s first American Consulate. The Beyoğlu district is known to locals as ‘bo-bo’ because of its bourgeois, bohemian feel. Just off the famous pedestrianized Istiklal Avenue, Soho House Istanbul is close to restaurants, including Mikla, which has eye-popping views of the city from its 20th storey perch, and art galleries like Arter, Salt and Garaj, a backstreet performance space. The House’s three large buildings: the Palazzo, the Chancery, the Annex and a fourth modern structure, are set around a lush garden and will house an 87-bedroom hotel, a rooftop swimming pool, Cowshed spa, cinema and a Cecconi’s restaurant. There will also be a Ballroom and underground parking. 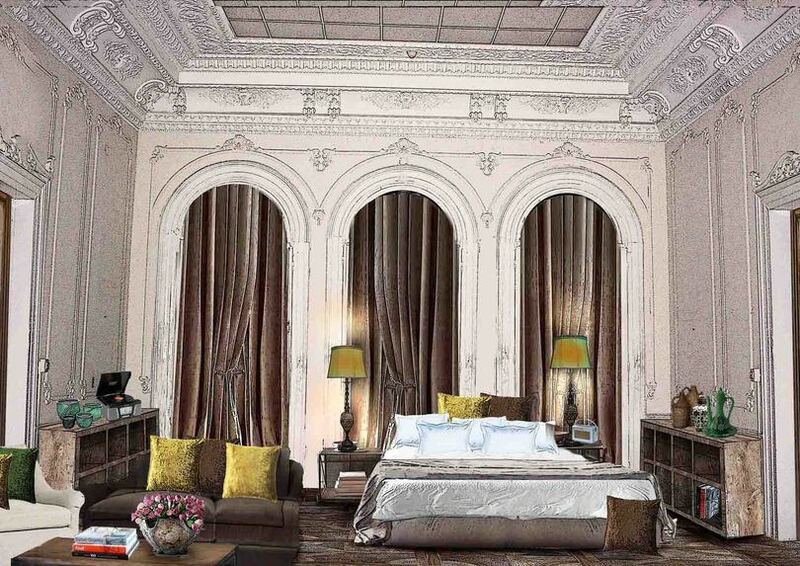 As with all our properties, our aim in Istanbul is to celebrate the unique features of the site. Our design and development teams are currently working hard to renovate fireplaces they’ve unearthed and restore some of the building’s original frescos. The bedrooms will feature ornate headboards made from ancient doors found around the site; bathrooms will be decorated with Turkish tiles. Older PostRembrandt Discovery at Auction?